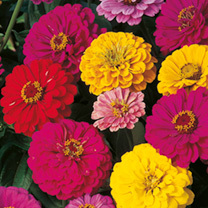 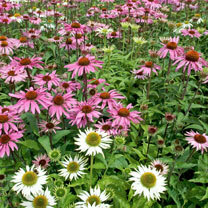 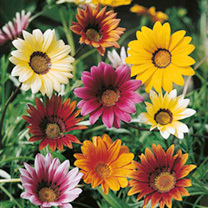 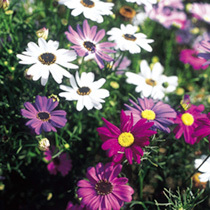 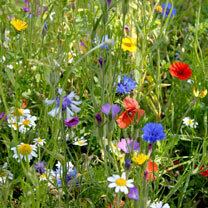 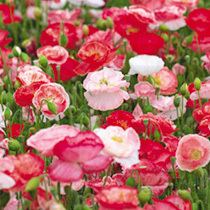 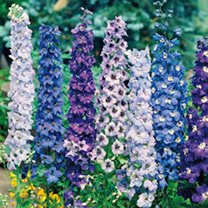 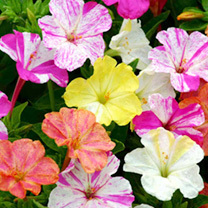 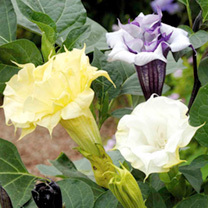 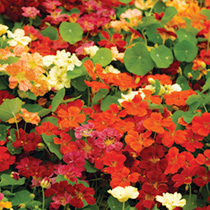 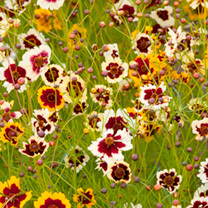 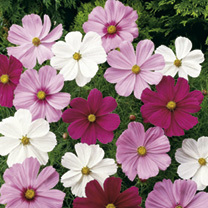 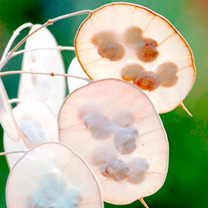 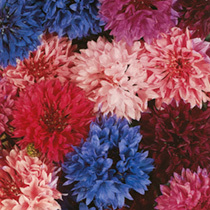 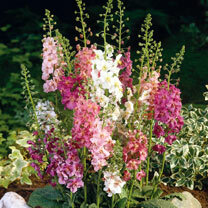 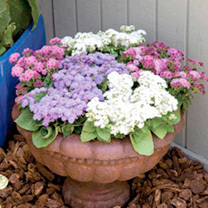 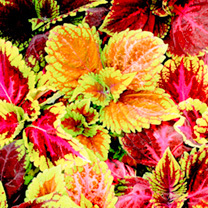 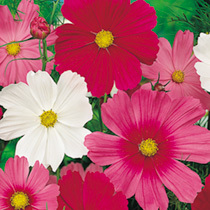 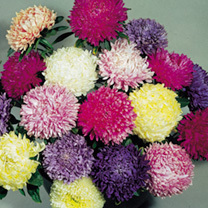 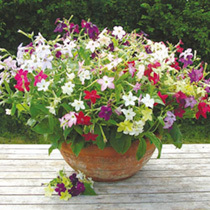 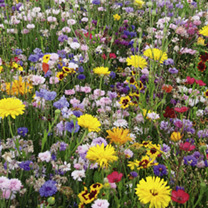 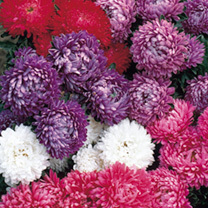 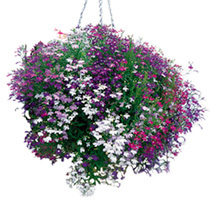 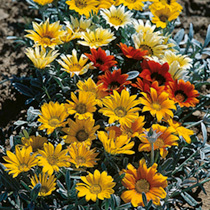 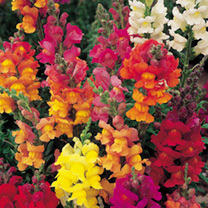 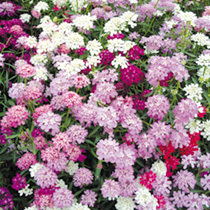 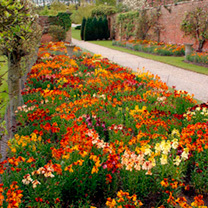 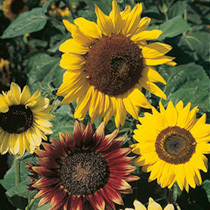 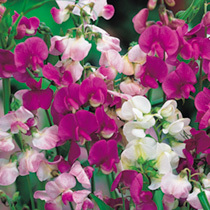 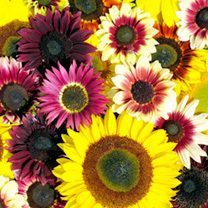 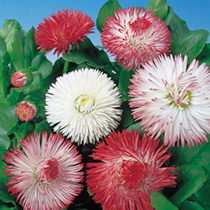 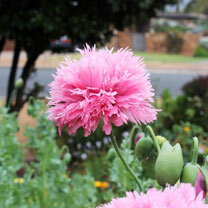 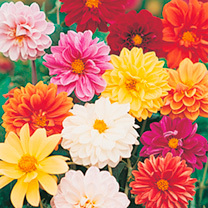 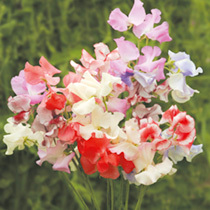 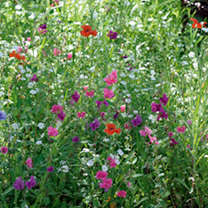 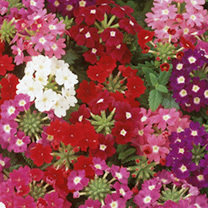 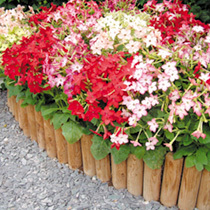 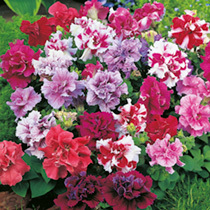 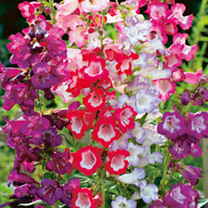 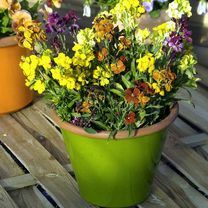 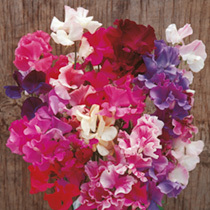 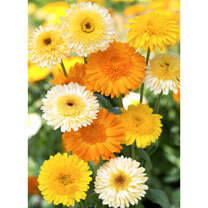 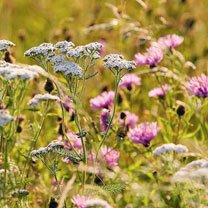 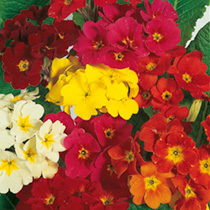 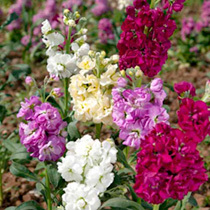 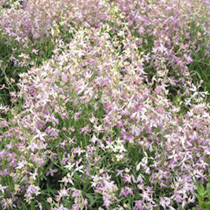 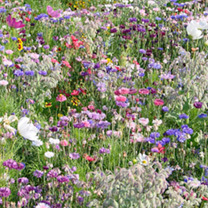 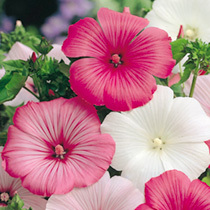 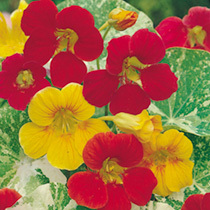 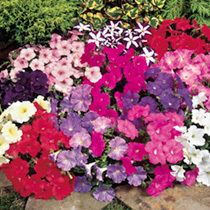 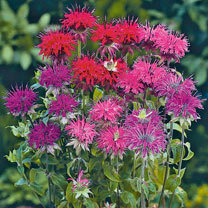 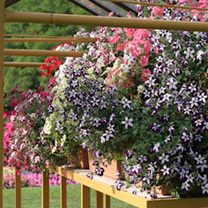 Sturdy plants with a wide range of flower colours. 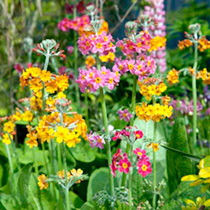 The economical way to pep up your spring garden. 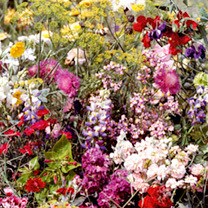 HB - Hardy Biennial. 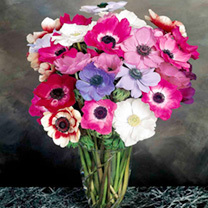 Height 38-45cm (15-18"). 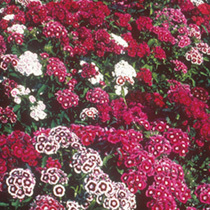 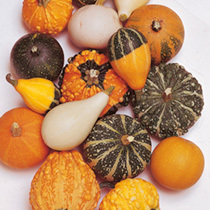 Intermediate growing.